If you’ve ever been a workers compensation or Social Security Disability client of ours at Abrams Landau, you’ve had the pleasure of working with our senior legal assistant Dianna Meredith. 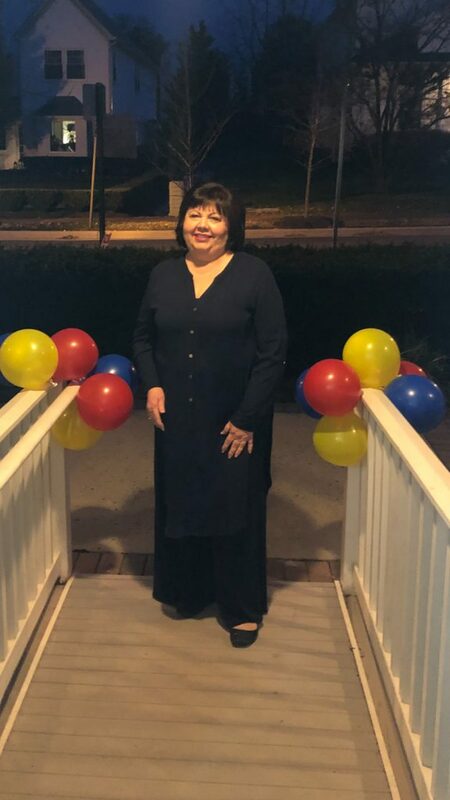 After working with our attorney Doug Landau for over 20 years, we are sad to see Dianna go as she begins her retirement. However, we are excited for all the new adventures that await her and the much-deserved rest she’ll be able to enjoy! She was engaged as a volunteer in a worldwide education program and plans to spend more of her time volunteering now that she’ll have more time. 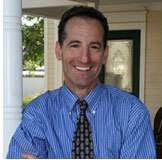 Dianna has been at Abrams Landau, Ltd. since the beginning of its inception and first started working with Doug on April 14, 1997 at Allred, Bacon, Halfhill, Landau and Young—a law firm in Fairfax, Virginia—before he started his own firm. 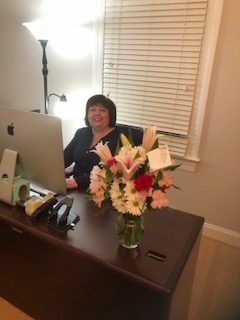 Dianna has been an incredibly valuable and vital part of our firm and helped Doug manage all of our workers compensation and Social Security Disability cases. We didn’t know anyone else that knew those laws as well as she did! It became second nature to her and we’re only hoping that some of her knowledge rubbed off on us before she left. 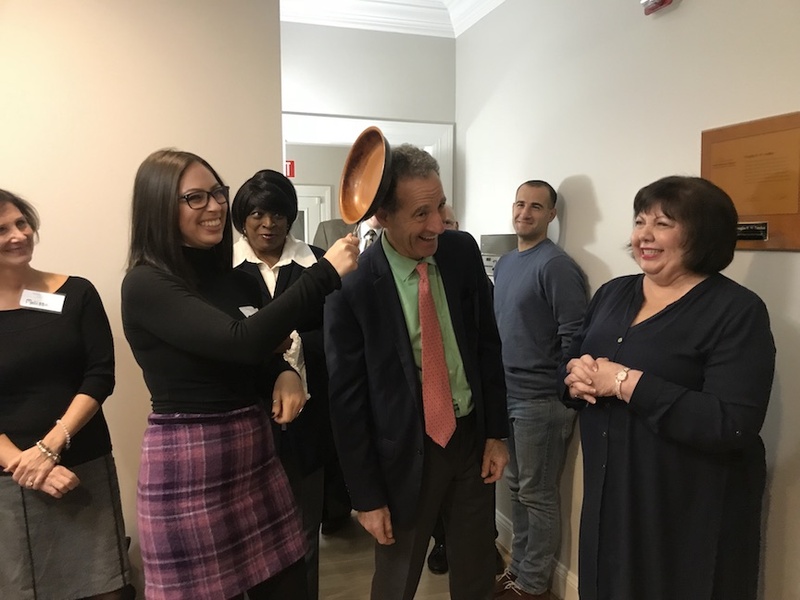 Attorney Doug Landau gave senior legal assistant Dianna Meredith this frying pan when she first started working for him, so that if she ever needed to, she had something in hand to “knock some sense into him!” Dianna kindly passed down the frying pan to our new paralegal Rachel Hirsch during Dianna’s retirement party. 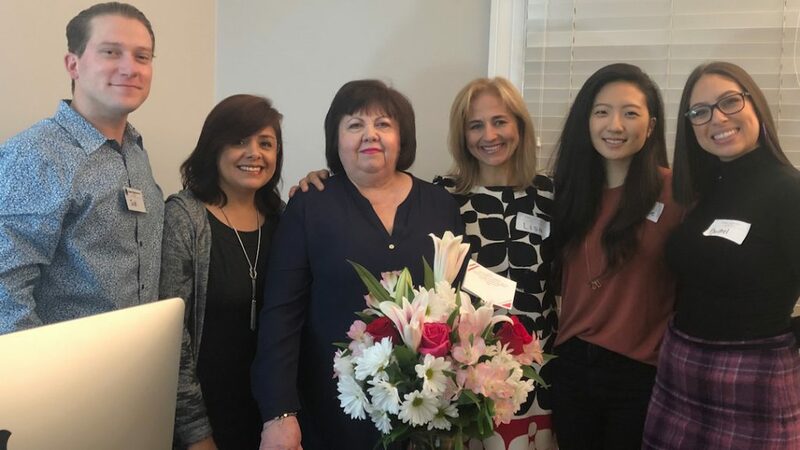 The Abrams Landau law team had the pleasure of hosting a party celebrating Dianna Meredith recently at our office in Herndon, Virginia. It was filled with friends, family, former and current clients who Dianna had worked closely with, colleagues in the legal field, and more! 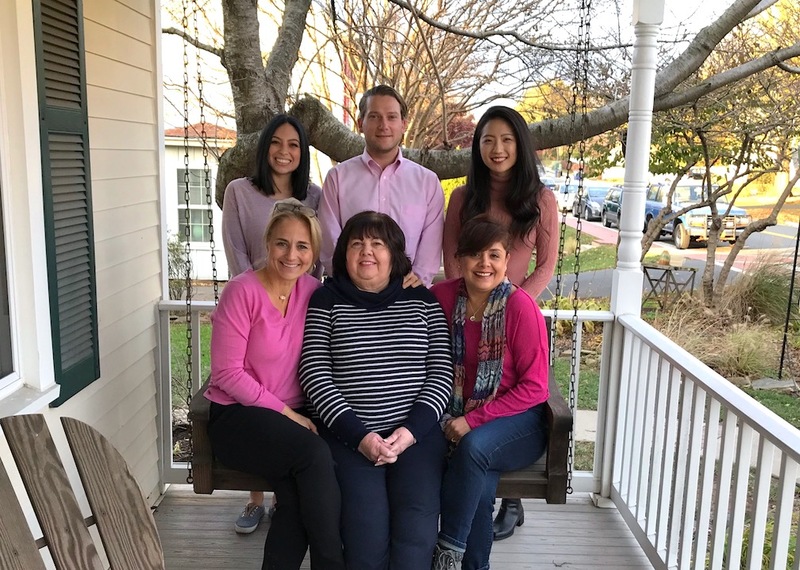 On Dianna’s last day of work at Abrams Landau, the staff wore her favorite color–pink!